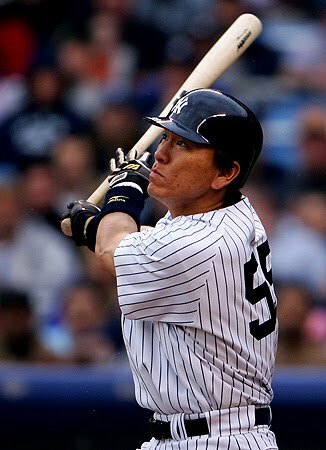 And so Hideki Matsi becomes the first Japanese-born player to be selected the Most Valuable Player of the World Series. What a performance, my goodness. 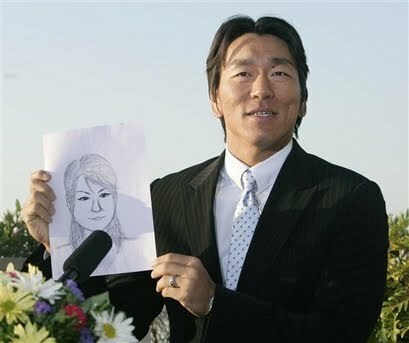 Top left, Matsui informing reporters he’d just gotten married and reveals a drawing of his lovely bride. 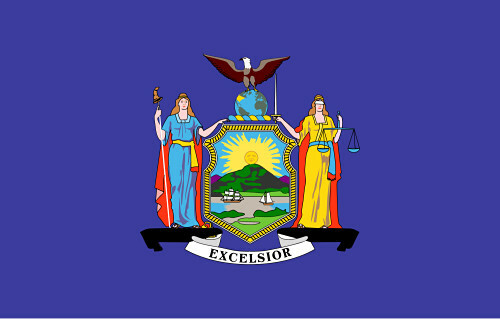 Top right, the left-handed power swing. 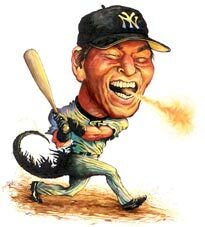 Lower, Matsui caricature as “Godzilla,” the nickname he earned in Japan (hit 50 homers in his final season for the Yomiuri Giants of Japan’s Central League). As baseball’s new economics continue to change the free agent landscape, one truth remains unassailable: The New York Yankees always get their man. Two years after nabbing Mike Mussina and one year after Jason Giambi, the Yankees yesterday signed Japanese slugger Hideki Matsui to a three-year deal worth $21 million.